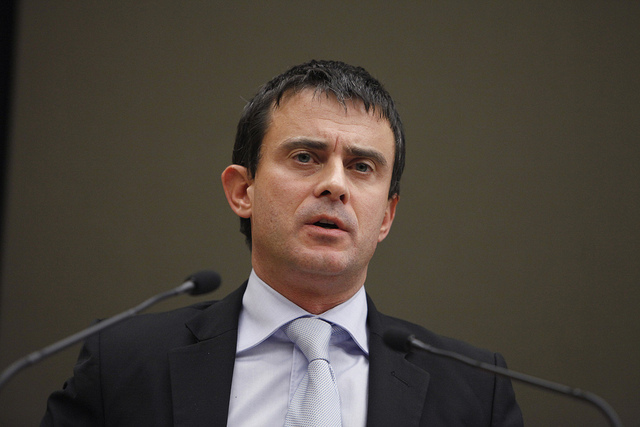 French Prime Minister Manuel Valls yesterday (1 September) demanded a “clear halt” to negotiations towards an ambitious US-EU trade agreement as Germany’s leader stressed her continued support for the contentious pact. The European Commission and US negotiators began work on the Transatlantic Trade and Investment Partnership (TTIP) in 2013, aiming to create the world’s biggest free trade market of 850 million consumers. But the talks have become bogged down as widespread suspicion abounds in Europe that the deal would undercut the 28-nation bloc’s standards in key areas such as health and welfare. 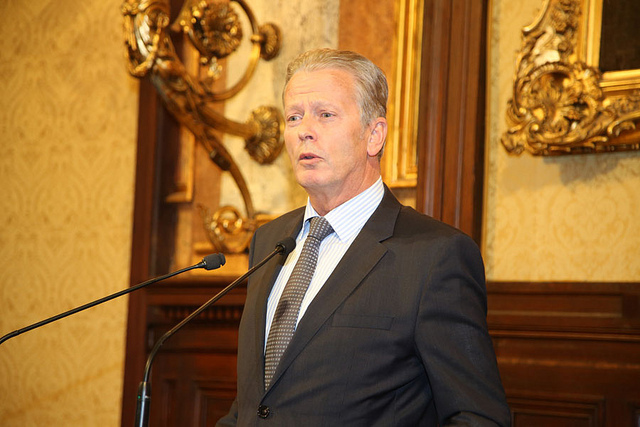 Austria’s economy minister has said talks on an EU-US free trade agreement should be halted, adding his voice to an increasingly polarised debate on both sides of the Atlantic over whether to keep the negotiations going. Earlier on Thursday, German Chancellor Angela Merkel reiterated her support for the deal, saying it was not in Europe’s interest “to fall behind other regions” such as Asia which had inked similar deals with the United States. “I believe that such an agreement would mean job opportunities for us and we urgently need jobs in Europe,” she said. But the French premier demanded a halt to the talks, saying the agreement in its current state was not good enough. “The agreement on the table is, under these conditions, unacceptable. We need a clear halt in order to resume from a new basis,” he said during a speech to French ambassadors, according to France’s foreign trade department. 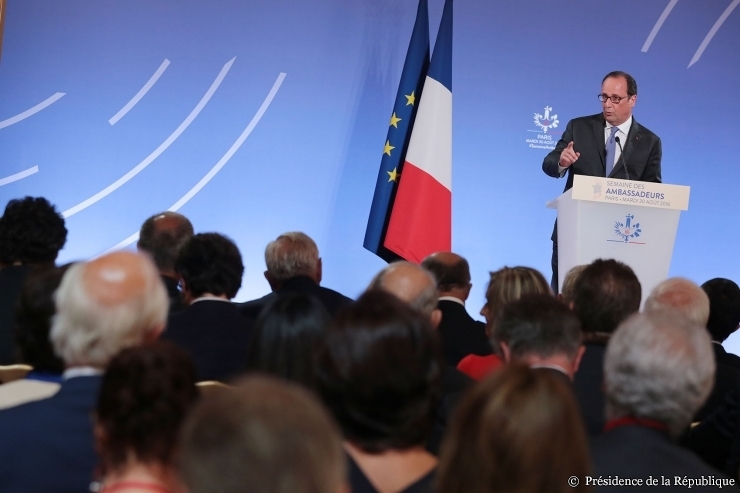 “Since the beginning, France has made its demands very clear. But when we look where we are, none of these have been taken into account. France’s junior trade minister who negotiates trade deals on behalf of France made similar comments earlier this week. France plans to call for an end to the transatlantic free trade talks in September, so the negotiations can be restarted “on a good basis”, Matthias Fekl announced. EURACTIV France reports. 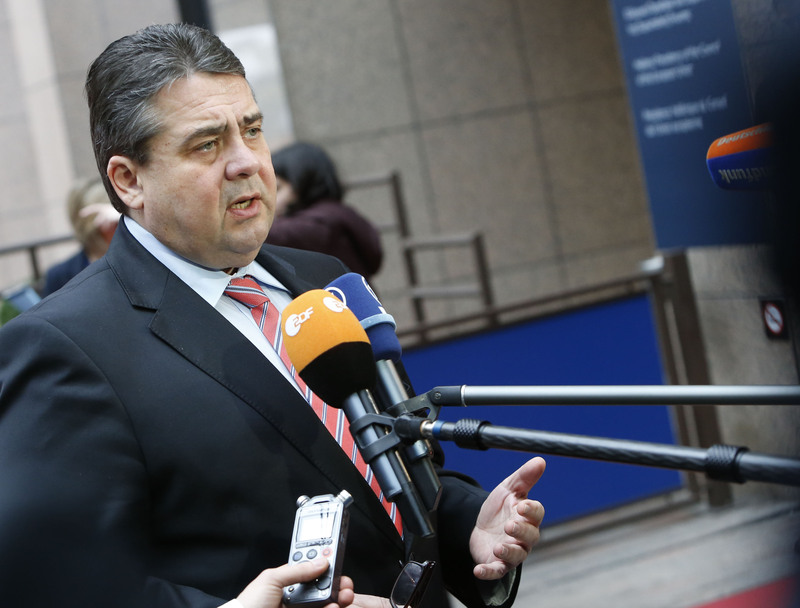 Merkel’s intervention came just days after her own deputy, centre-left Vice Chancellor and Economy Minister Sigmar Gabriel said the talks on the so-called TTIP agreement, were effectively dead. Asked about Gabriel’s comments, Merkel said it was “at least unusual” to declare the talks a failure just as they were entering their final stretch. The talks were supposed to be in the final phase with a deal set to have been inked before US President Barack Obama leaves office in January. Instead, the treaty has become a “hot potato” as key elections approach in the United States, as well as in France and Germany – the Eurozone’s two largest economies. 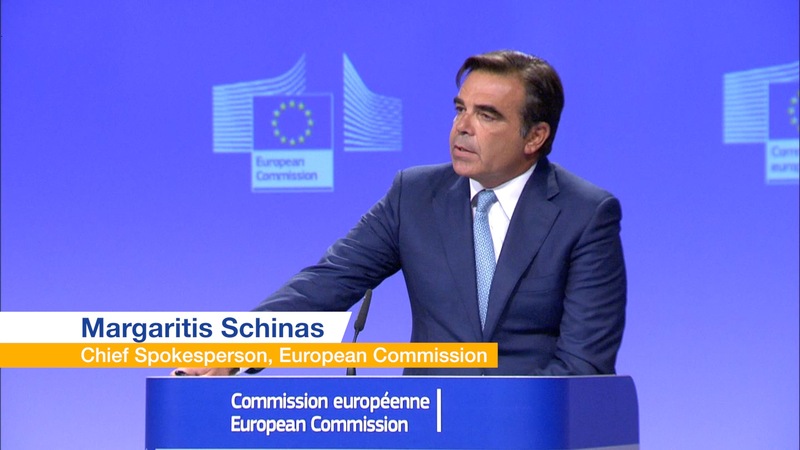 While the European Commission wants to continue the talks, experts said it was unlikely the negotiations would continue without the support of Germany or France. And even if EU foreign ministers decided to press ahead with talks when they meet later this month, chances of a deal are now slim, ING Bank economist Daniel Bosgraaf told AFP. “After all, neither (Donald) Trump nor (Hillary) Clinton support the trade deal. 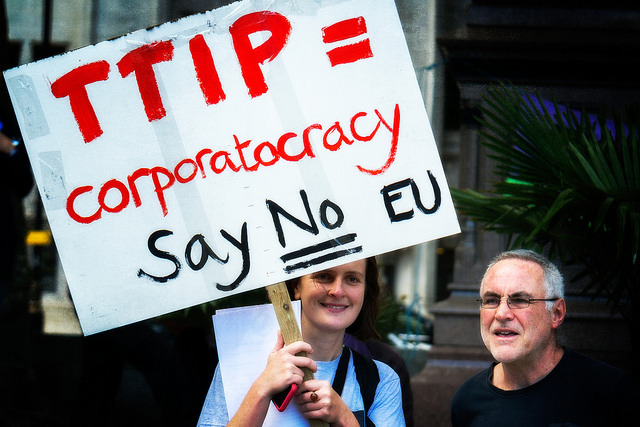 For now, TTIP remains barely afloat,” he said. 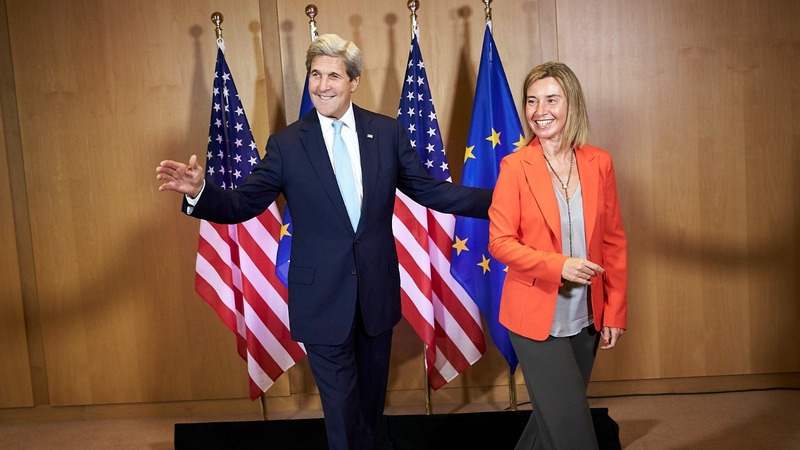 US Secretary of State John Kerry said today (18 July) that concluding the TTIP agreement before the end of President Barack Obama’s term in office remains his country’s priority, and that he was going to tour EU countries to make this happen. TTIP is fine ! Go Ahead !